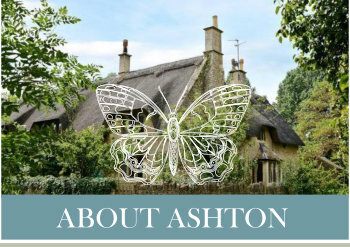 Welcome to the website of The Ashton Estate, managed by OHL Limited. The Country Estate is located in East Northamptonshire near to the market town of Oundle and was built at the turn of the 19th century. 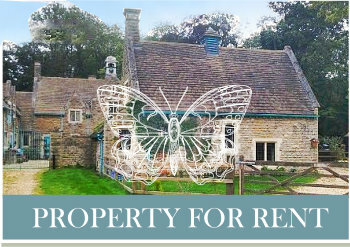 Renowned for its natural beauty and an array of interesting buildings in and around the village of Ashton and Ashton Wold, the Estate is comprised of residential properties, holiday accommodation, agricultural land and a working farm. The Rothschild family own a large majority of the Estate and take a keen interest in the efficient running of the commercial operations whilst maintaining the long held family commitment to conserve the landscape and historic estate buildings. You will find information on this website about the properties on the Ashton Estate that are currently available for rent and on the market for sale, as well as the philosophy and terms of OHL Limited. 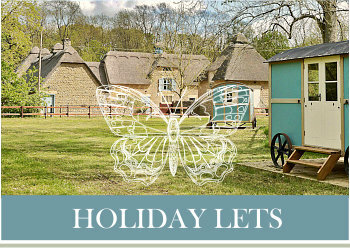 These properties are available for viewing through OHL’s appointed agents, details of which you will find within.